Health care is the maintenance or improvement of health via the diagnosis, treatment, and prevention of disease, illness, injury, and other physical and mental impairments in human beings. 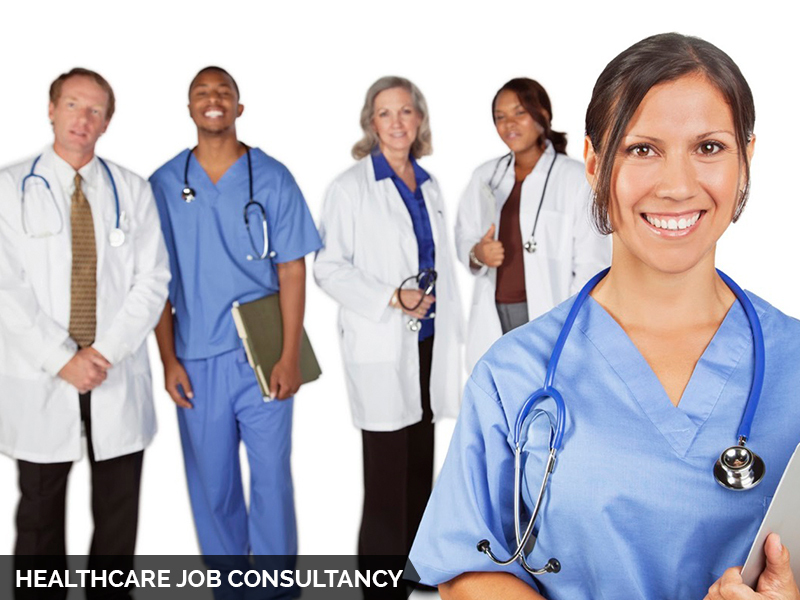 Healthcare is delivered by health professionals (providers or practitioners) in allied health professions, chiropractic, physicians, physician associates, dentistry, midwifery, nursing, medicine, optometry, pharmacy, psychology, and other health professions. It includes the work done in providing primary care, secondary care, and tertiary care, as well as in public health.Access to health care may vary across countries, groups, and individuals, largely influenced by social and economic conditions as well as the health policies in place. Countries and jurisdictions have different policies and plans in relation to the personal and population-based health care goals within their societies. Healthcare systems are organizations established to meet the health needs of target populations.